Women In Rock, the UK’s premier and only touring professional show dedicated to the world’s greatest female rock legends is coming to Paignton this Spring. 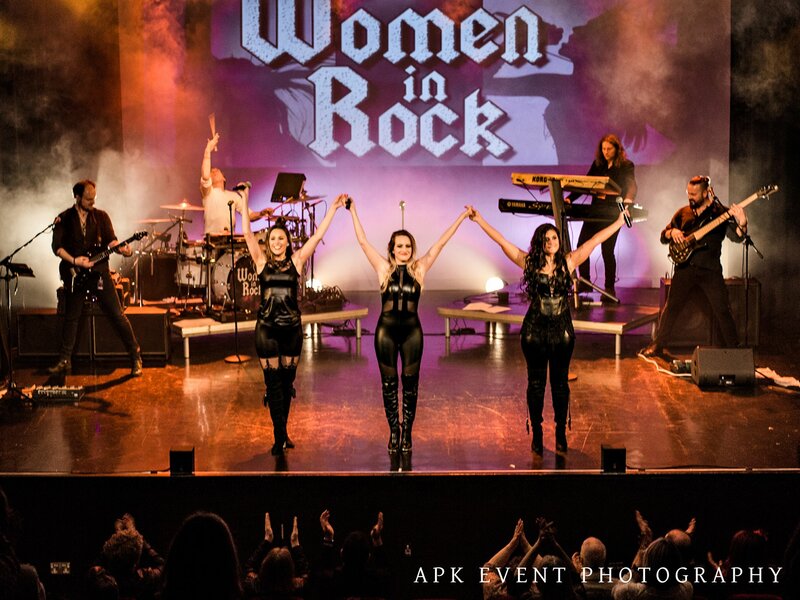 Women In Rock is the only show of its kind in Europe, and features the very best known songs from the world’s greatest female rock legends such as Heart, Pat Benatar, Joan Jett, Cher, Stevie Nicks, Blondie, Evanescence, Bonnie Tyler, Suzi Quatro, Pink and many more. This 2 hr show will give you an eargasmic experience leaving you cheering for more! With the UK’s most sought after female vocalists backed by a full professional band, Women In Rock UK is a show not to be missed!